And remember the cranberry apple compote recipe I shared last week?! You get to reuse it as a topping for these! We are a house divided over here. Husband is not a fan of the compote on the waffles, and prefers syrup. 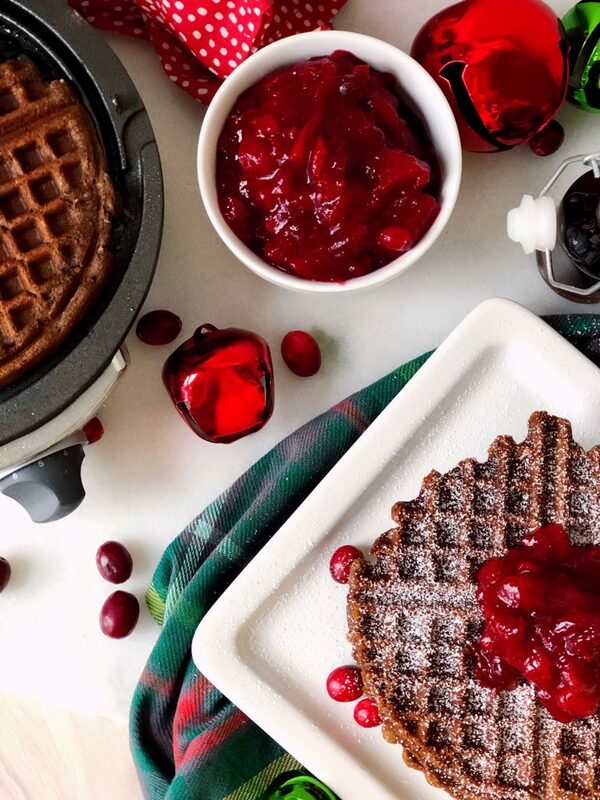 I think the compote adds a freshness and a brightness to the waffles. Also quite delish with syrup and compote. Just saying. 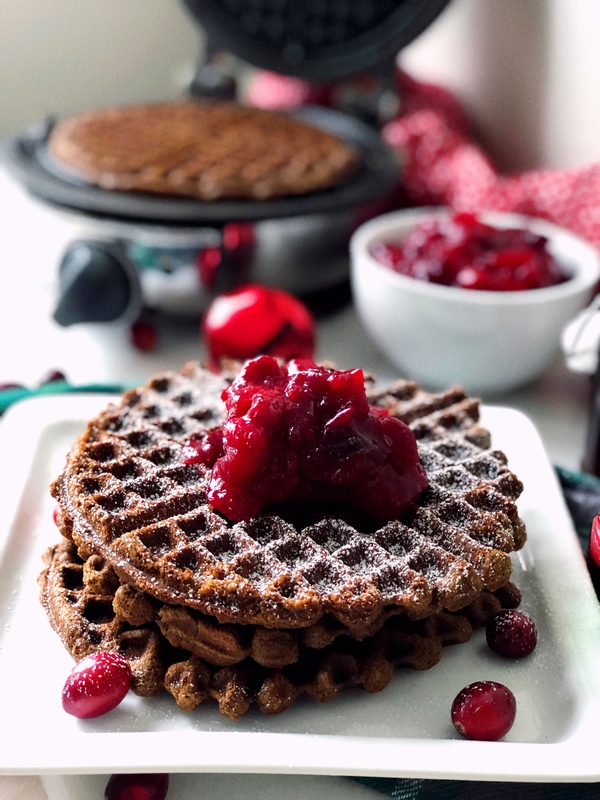 If you are a little short on time on Christmas morning, or don’t want to make a mess in the kitchen on a holiday, you can make these ahead! All you have to do is let them cool completely and then freeze them. You can reheat them in the oven or in a toaster. Easy! I would love to hear about your Christmas morning traditions! If someone makes these for you, they really, really love you. 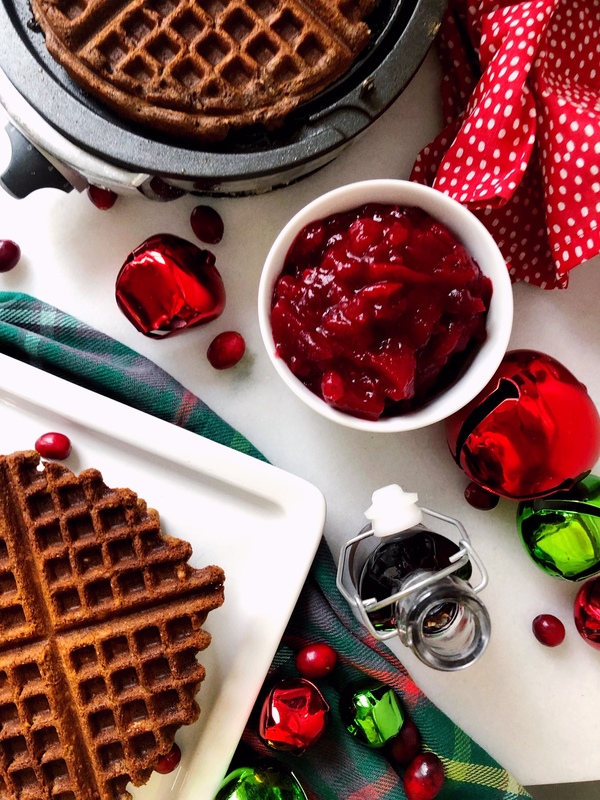 These gingerbread waffles are the perfect way to kick off a festive Christmas morning. Combine flour, baking powder, salt in a bowl, stir to combine, set aside. Combine remaining ingredients in a separate bowl, whisking until well combined. Add dry ingredients to the wet mixture, stirring until just combined. Spray your waffle iron with cooking spray and spoon onto the preheated waffle iron. Cook according to your manufacturer's directions. Keep waffles warm in a 200 degree oven while you make remaining waffles. To make ahead, allow waffles to cool completely before freezing. 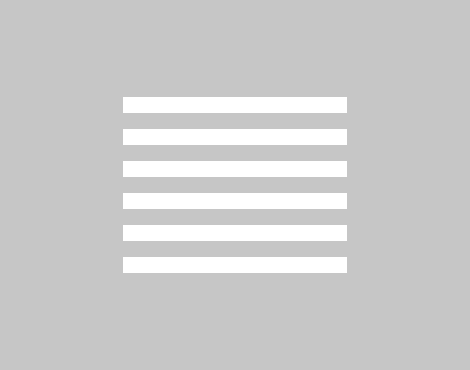 Reheat in an oven or toaster. 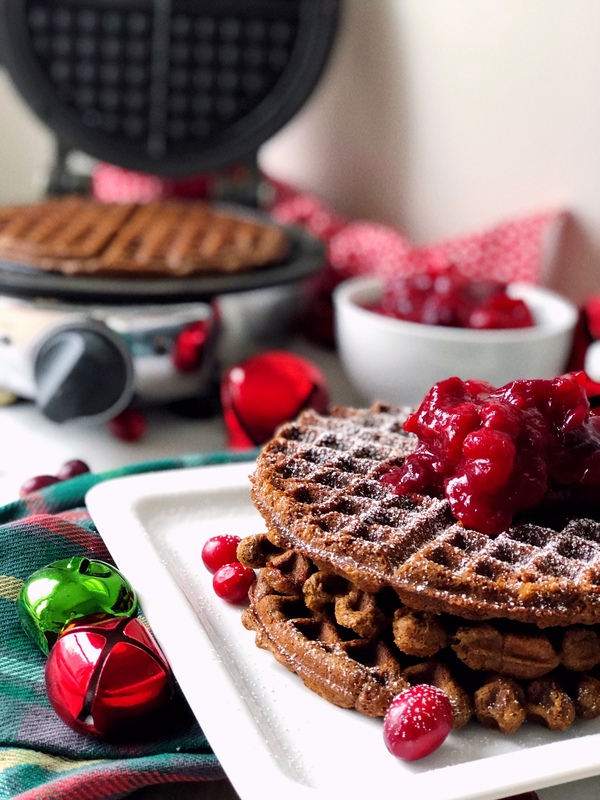 Serve with syrup, whipped cream, sprinkles, cranberry apple compote or any of your favorite waffle toppings!